Our Sunday service takes place at 10.00 am. Although there is not a Sunday School at present, children are welcomed and we have a rang of activity materials available for them. Tea and coffee are served after the service. In addition to this, we run a Messy Church for children and their carers. This takes place between 3.30 and 5.30 on a Thursday. Look out for the banner outside the church! From September this will take place monthly, on the first Thursday of each month. If this clashes with a school holiday then we will move back a week. Check out the Midweek Activities section of this website for the dates. 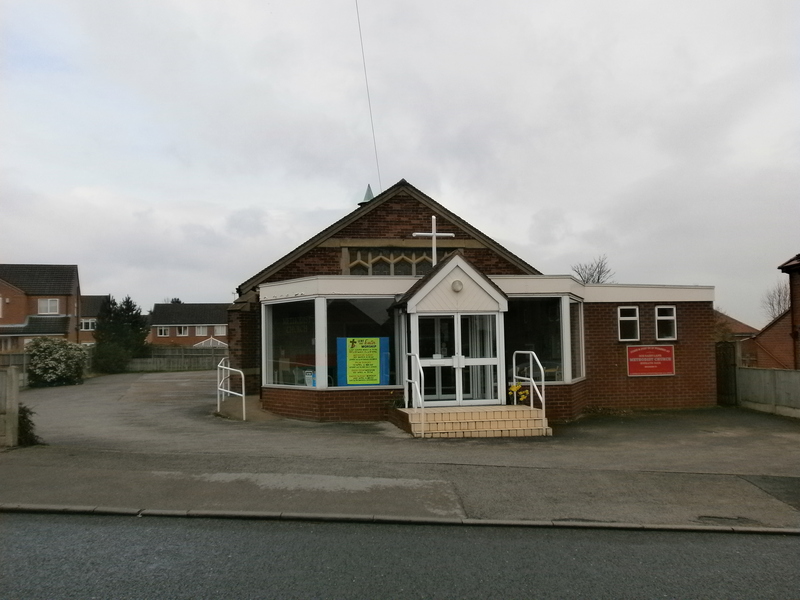 The church also hosts Rainbows, Brownies, Guides, Beavers, Cubs and Scouts as well as the James Maunde Camera Club, Weightwatchers and Slimmers’ World. Uniformed Group Parade Services are held at harvest, Remembrance Sunday and Palm Sunday. We employ a part-time children’s worker who regularly takes assemblies in local schools as well as running a range of other activities.